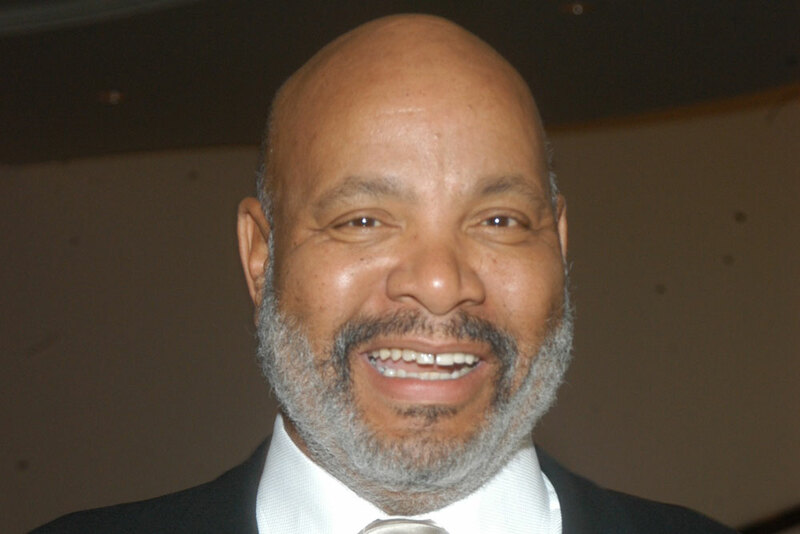 James Avery, the actor who played Will Smith’s uncle Phil on “The Fresh Prince of Bel-Air,” reportedly died last night from complications after open heart surgery. He was 65. While this generation may also recognize Avery as the voice of Shredder on the “Teenage Mutant Ninja Turtles” animated TV series, he will almost definitely be remembered most for the “Fresh Prince” role. From Uncle Phil’s temper to the incessant fat jokes, take a look at some video compilations that perfectly sum up the lovable character. He didn’t tolerate tomfoolery and Will brought plenty of that from West Philadelphia. But one of the show’s best recurring gags was Uncle Phil literally tossing Will’s best bud Jazz out of the house. We could watch these on repeat. As illustrated in the last video compilation, big daddy Phil had a temper. He was a lawyer, an asskicker, and a steadfast family man. And he could mess with your mind. OK, he was a big guy. And the show pointed it out. A lot.